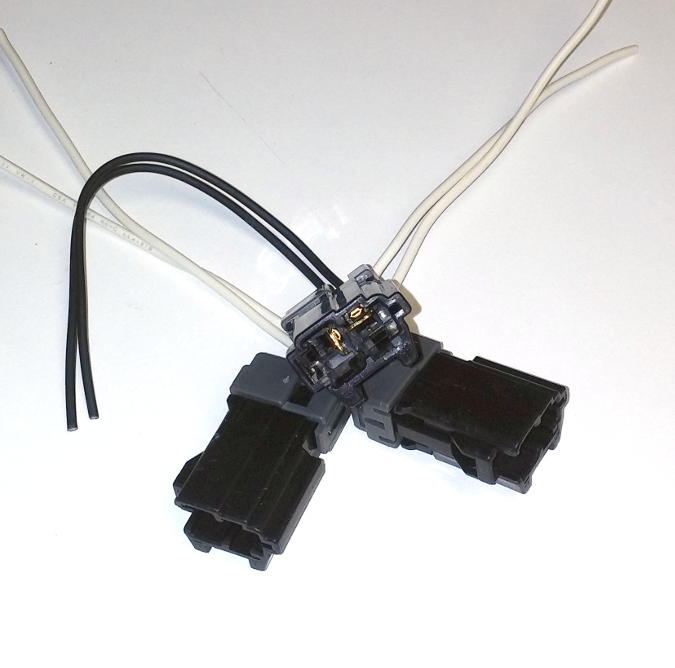 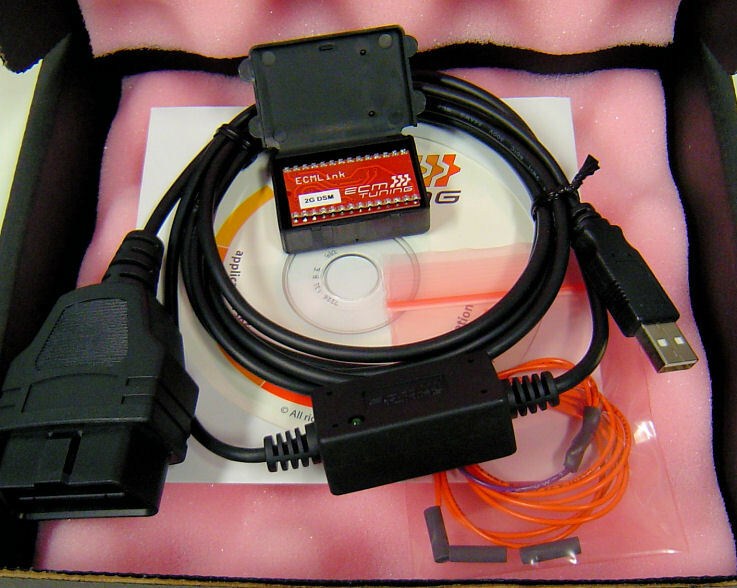 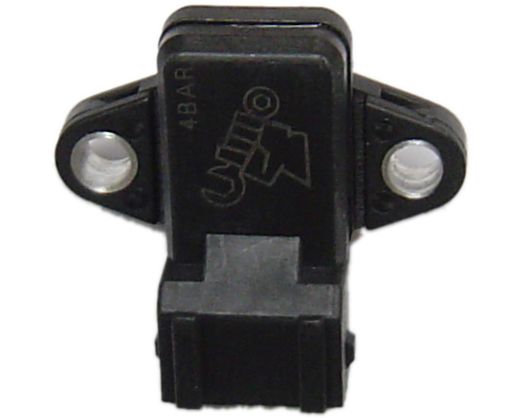 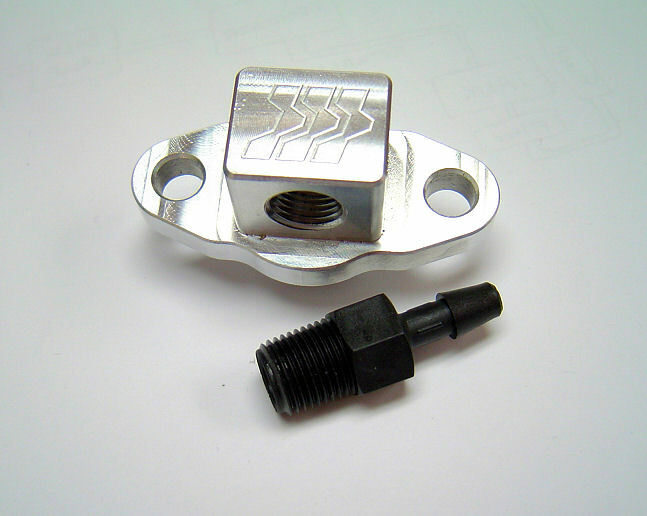 A simple pigtail for connecting your aftermarket boost control solenoid to the factory BCS harness connector near the radiator overflow reservoir. 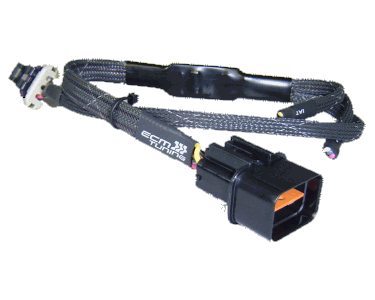 Not much else to say here...one side plugs directly into the factory BCS harness connector and the other side gets soldered to your aftermarket solenoid pigtail. 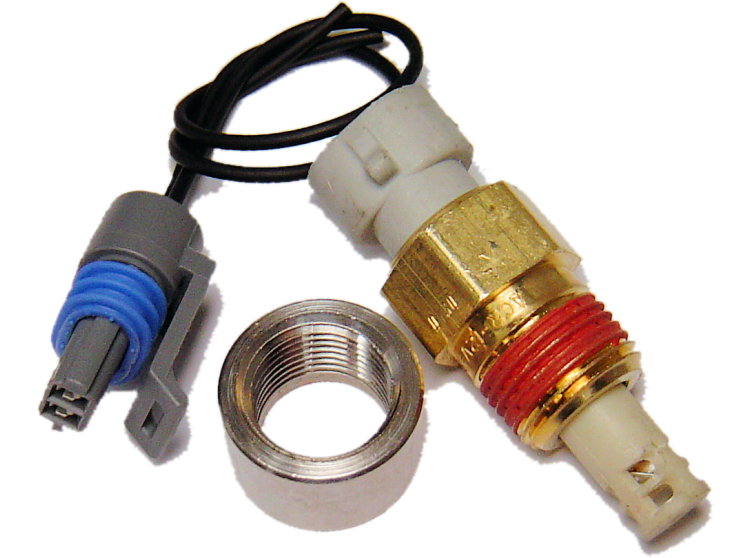 If you're not using one of the solenoids we sell on our site, then make sure your solenoid's resistance measures in the 28-33 ohm range.